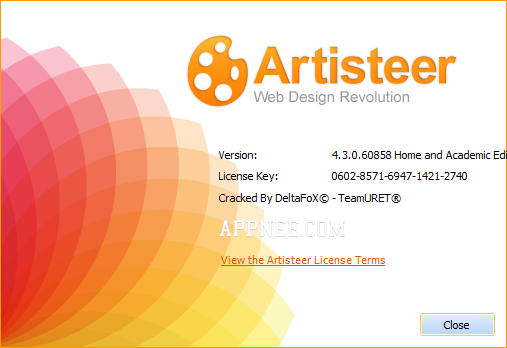 WordPress | AppNee Freeware Group. For self-hosted blogs/websites using CMS building platforms, WordPress has defeated all the competitors, and thus became the king in fact. The key to its success lies in the flexible and powerful plugin & theme extending system. 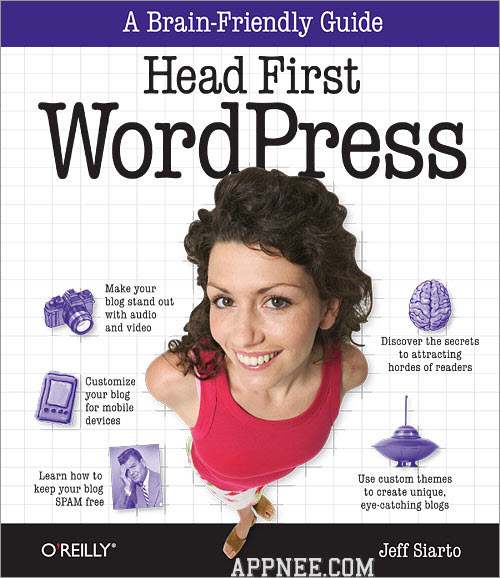 Head First WordPress enables you to learn how to use your URL and templates to customize personal blog, embedded video and audio files, support of multiple authors, and so on. Follow Head First WordPress’s guides to learn all the way to the end, you can have a rich content, fully functional website.